If I walked into your yard and just started taking photos, would you call the police or would you just ignore it? If you have a studio and I waltzed in with my camera and models and started shooting my latest and greatest session, would you have me removed immediately? Chances are that after the initial shock wore off you would be calling the police and asking them to get me out of your studio or off of your property. It might an extreme example, but realistically this is what happens when a photographer brings their client, props, and their camera onto railroad tracks to shoot. 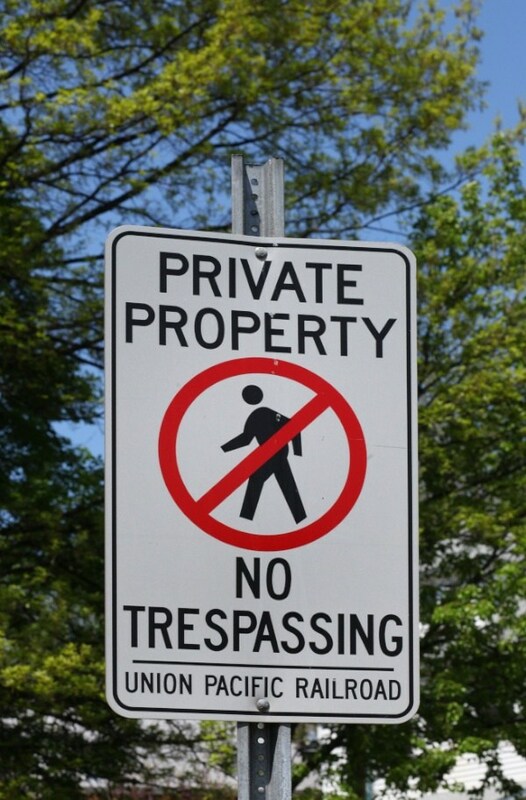 Railroad tracks are private property. They are not public property. 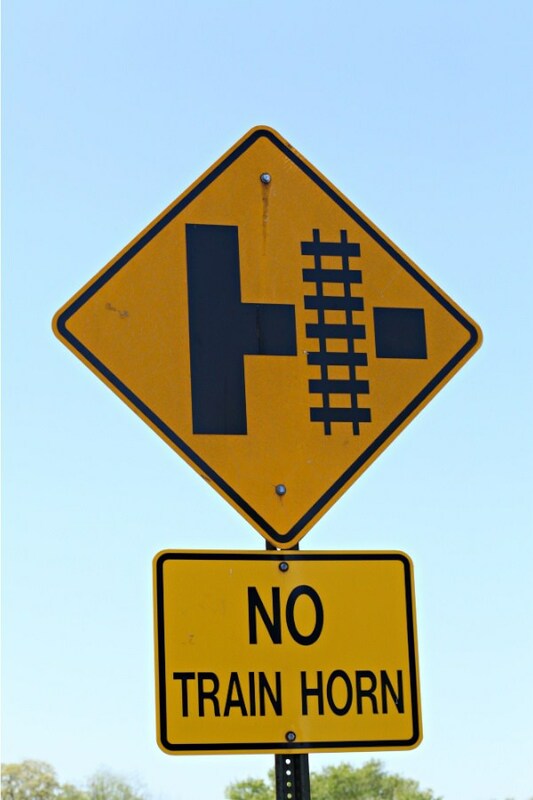 It is illegal to shoot on railroad tracks. You can see what your particular state says about even being on the tracks by going HERE. You might say “Well, these tracks are abandoned”. Unused tracks are not abandoned. They are still owned by the railroad company and you are still trespassing. Ignorance of the law will only get you so far when you are confronted by a police officer or a tragedy because you didn’t follow the law. It is virtually impossible for the railroad companies to cover every inch of the track with signs that warn them that they are trespassing. You might say “We can hear the trains coming.” Not all trains will sound their horns. Trains cannot stop as quickly as a car. It takes approximately one mile for a train to come to a stop. Trains travel between 79-125 mph even though it may not look like they are going that fast. If you are driving 125 mph and a child ran out in front of you, would you have time to react to stop in time to not hit the child? No, you wouldn’t. Now think about all the cars that are attached to that front of the train. The force of the trains coming to a quick stop in time to avoid a tragedy is unimaginable. Even moving at a slower speed it would be very hard for a train to come to a complete stop to avoid hitting people who are on the tracks. Where is the logic or the pure common sense in her defense of being on the tracks? There is none. She clearly stated that she was on active tracks and she clearly dismissed any danger. In her portfolio, there are images of small children on suitcases and several props around them. There are images of pregnant women lying down on the tracks. Client safety clearly is not a priority. Trains can move in two directions. The railcars can be pushing the locomotive instead of the locomotive pulling the railcars. Someone in the locomotive might see you on the tracks, but by the time they communicate with the back of the train that is pushing those railcars, it would be too late. When you bring clients onto railroad tracks you are putting them at risk and you are putting yourself at risk. You or your client could get hurt or killed. You are also putting the people who are operating that train at risk. The potential pile-up when they have to abruptly stop means you are putting more people at risk. A train derailment can mean chemical spills and property damage to any nearby homes. A photographer causing accidents on the tracks would be responsible for any injuries or deaths, derailments, chemical spills, property damage, delays in shipping, etc. Photographers will imitate other photographers. Client education is a key component when it comes to railroad tracks and safety. If your client asks for a session on railroad tracks, explain to them about the laws and the fines for being on the tracks.. As the photographer, you are the one ultimately responsible for the photo shoot. If anything happens it is your business, your finances, and your name on the line. Photographers need to educate other photographers that shooting on tracks is NOT acceptable and then they need to work on educating their clients that shooting on tracks is dangerous on too many levels to get that clichéd image. If you are found shooting in areas that are owned by Amtrak that are considered a part of their restricted area, and this includes the tracks, you can be subject to fines, arrest, and seizure of your camera and equipment. Union Pacific has very specific policies regarding their tracks, whether they are active or inactive. They not only fine photographers who trespass on their tracks but if they find the images online, they will request that they are removed. Operation Lifesaver has published an article regarding railroad track safety and it can be found HERE. Lori Peterson is an award-winning photographer based out of the St. Louis Metro Area. Her dynamic work ranges from creative portraits to very unique fine art photography. Lori’s work can be seen at www.loripetersonphotography.com and also on her blog. You can follow her on Facebook.